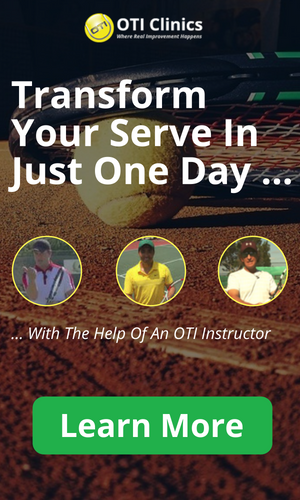 www.onlinetennisinstruction.com is one of the world’s leading instructional tennis websites. We produce high quality instructional tennis videos that help players all over the world improve their tennis game. We currently have over 20,000 subscribers on our newsletter, receiving free high quality instructional videos on a regular basis. We also have interactive instructional video courses for sale. As a customer of one of our courses you have access to personal instruction from our founder and head coach, Florian Meier. Our goal is to produce the best instructional tennis content on the Internet and grow a large community of enthusiastic tennis players. Florian is a real tennis freak. As a player he was obsessed with improving all aspects of his game and quickly fell in love with the scientific theories behind improving your tennis game. Now he is strongly motivated to constantly improve his teachings so that students can improve faster and enjoy the game more! At Onlinetennisinstruction.com we believe in scientifically backed training methods! There is a lot of subjective opinion out there when it comes to tennis teaching, especially on the Internet. We are interested in the science behind it and do not want to take part in the guessing game! 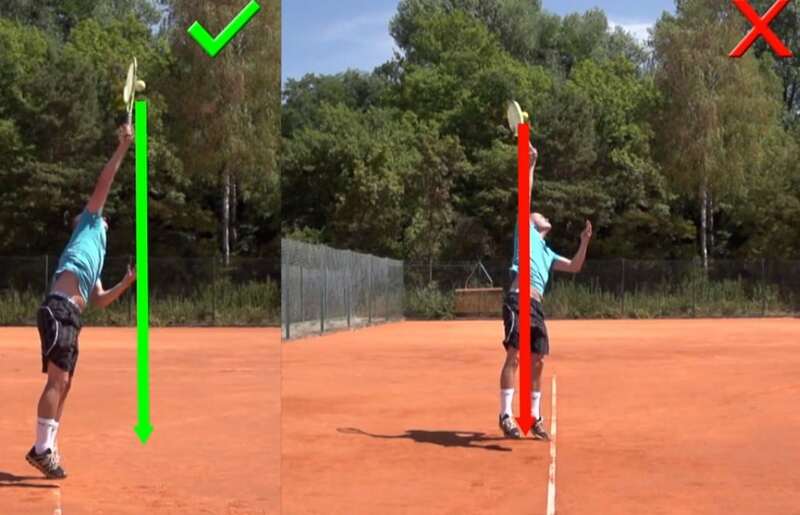 Everything you find on this webpage stems from years of research and we are not afraid to change methods if we discover a better way to teach Tennis! 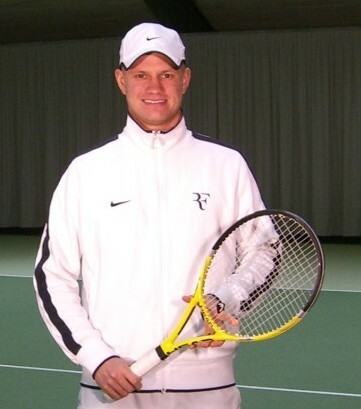 Currently, Florian spends about half of his time coaching some of Germany’s top junior players as well as some recreational players. The other half he spends on the development of onlinetennisinstruction.com. We truly believe that the Internet, in combination with technologies like the Iphone, is going to change how Tennis is taught and we are excited to be a part of it! I’ve studied this game intensely for over 10 years now and over the years there have been many knowledgeable people that have influenced my education in Tennis. Looking at how I teach Tennis these days, three people stand out that have really influenced my teachings. Vic is the pioneer when it comes to applying science to tennis teaching. Many years ago he already had physicists working for him in his tennis research centre in California! I was fortunate enough to meet Vic for the first time in 2013 at the BNP Paribas Open in Indian Wells, California. I have studied all of his materials and learned a lot about his methods when I spent some time with Steve Smith in 2008, who worked with Vic for about 20 years I believe. That is also where I first learned about the progressive system that I use in my teachings. In the last two years I have refined some of my methods after spending time with Oliver Heuler and studying his teachings. Oliver is known as Germany’s leading golf instructor. Now why would I study the methods of a golf teacher ? I’ve always thought that there are lots of similarities between Golf and Tennis and the golf world seems to be a bit more professional and advanced in regards to how the game is taught. In Golf you will rarely find a teacher that does not have a video camera set up that he works with on a regular basis! John Yandell is the founder of www.tennisplayer.net which is a phenomenal website for tennis enthusiasts. You have to sign up for a membership to access his site but the materials are excellent and I have learned a lot over the years from his articles as well as interesting discussions in the forum!